Our next Chappy Week for 2017 is fast approaching. 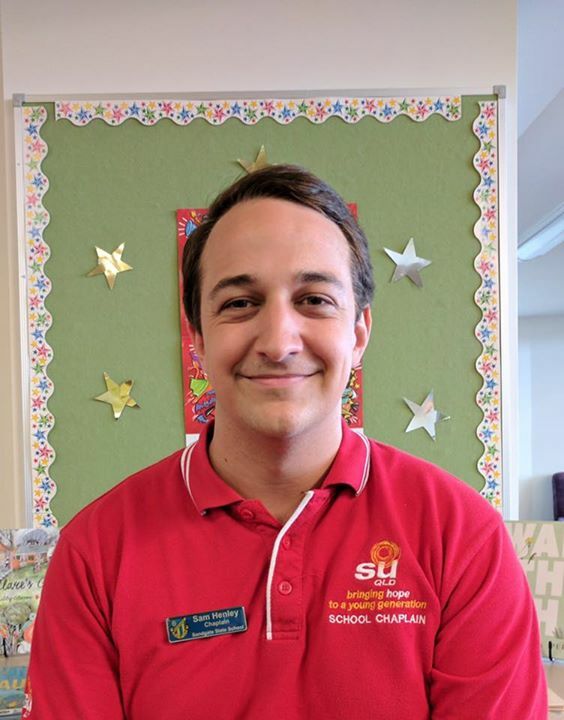 On Monday 21st August 2017, we will be holding a “Chappy Week” for Sam Henley from Sandgate State School. During this week we pledge to donate 10% from all sales back to Sam and his Chaplaincy Service. 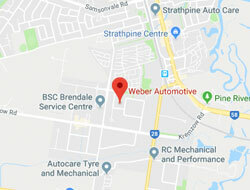 We are taking bookings now so please call 3205 7133 or 0417 616 128 to book your car in and support school Chaplaincy.